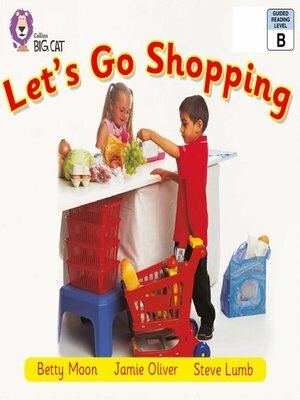 A simple non-fiction book that shows where people shop for shoes, food and other things. Photographs show children role-playing in different types of shops while illustrations show typical examples of such shops. â?¢ Red B/Band 2B books offer simple but varied text with familiar objects and actions, combined with simple story development and a satisfying conclusion. â?¢ Text type - A non-fiction report. â?¢ Pages 14 and 15 show a story map of all the shops visited, to help children recount the shopping trip.